Click on this link to display the waypoint in Google Maps. This link will be valid until Aug 10, 2009 1:31 PM PDT. 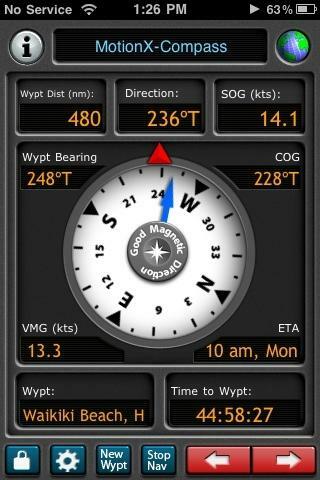 If you are viewing this message on your iPhone or iPod touch, use this link to view the waypoint in the Maps application.